This may seem counterintuitive. However, let's look at this concept for a moment. Many homeowners think that pricing their home a little OVER market value will leave them room for negotiation. In actuality, this just dramatically lessens the demand for your house (see chart below). 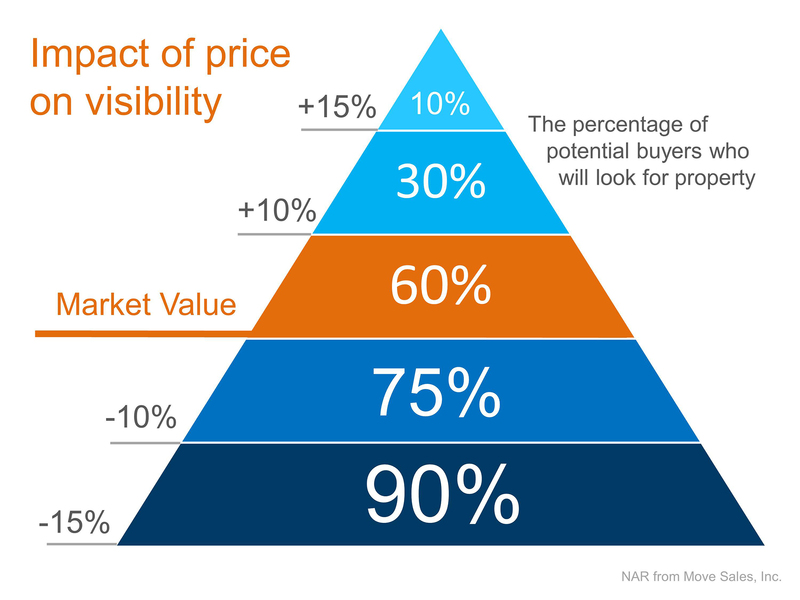 "Aim to price your property at or just slightly below the going rate. Today's buyers are highly informed, so if they sense they're getting a deal, they're likely to bid up a property that's slightly underpriced, especially in areas with low inventory." 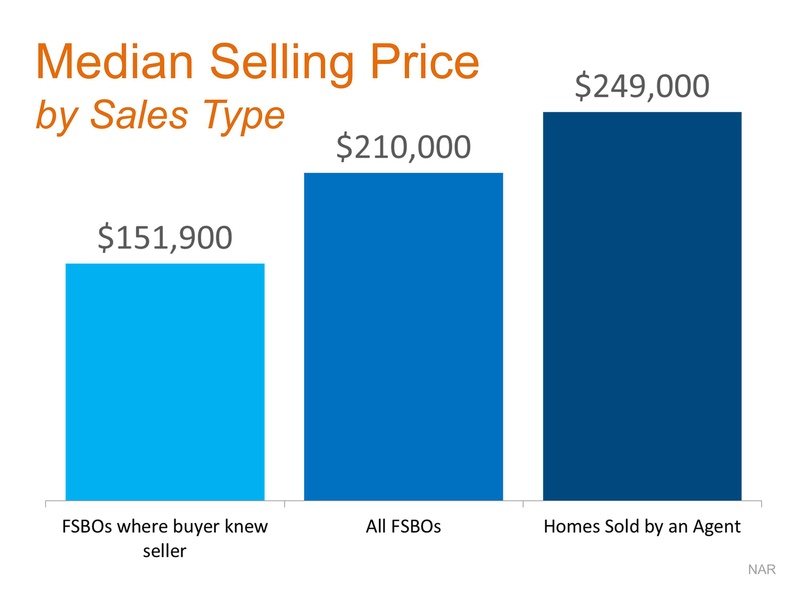 "The median selling price for all FSBO homes was $210,000 last year. When the buyer knew the seller in FSBO sales, the number sinks to the median selling price of $151,900. However, homes that were sold with the assistance of an agent had a median selling price of $249,000 - nearly $40,000 more for the typical home sale."